Samsung has just announced the Galaxy Note 9, it most powerful Note yet. While the device looks promising, the overall design looks pretty similar to last year’s Galaxy Note 8. However, you can check out more details on the device here. Apart from this, Samsung also announced other products which are unique in their own right. Yes, we’re talking about the new Samsung Galaxy Watch. So let’s dive in to see some more details on it. 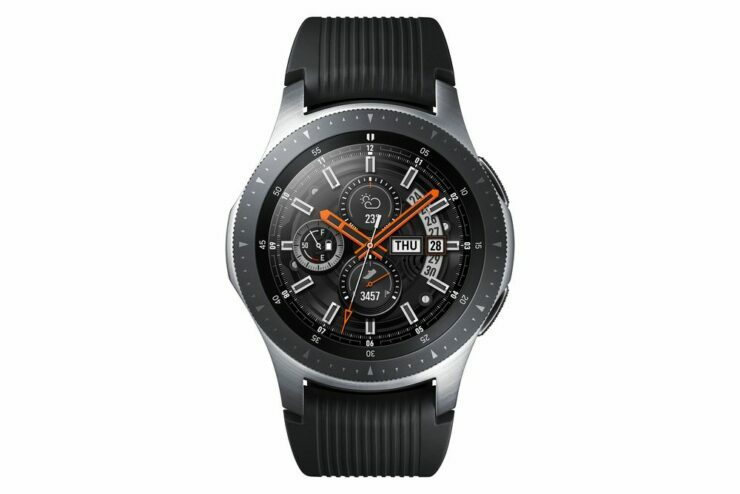 As to begin with, the Samsung Galaxy Watch features 3G/LTE connectivity for the 46mm version and Bluetooth on the 42mm variant. Moreover, it is designed to be charged wirelessly which is a step up from the Gear lineup of smartwatches. If you haven’t watched the event, then you should know that there are two models of the Galaxy Watch available: the 46mm silver version and the 42mm black and rose gold version. The two variants feature different display sizes. 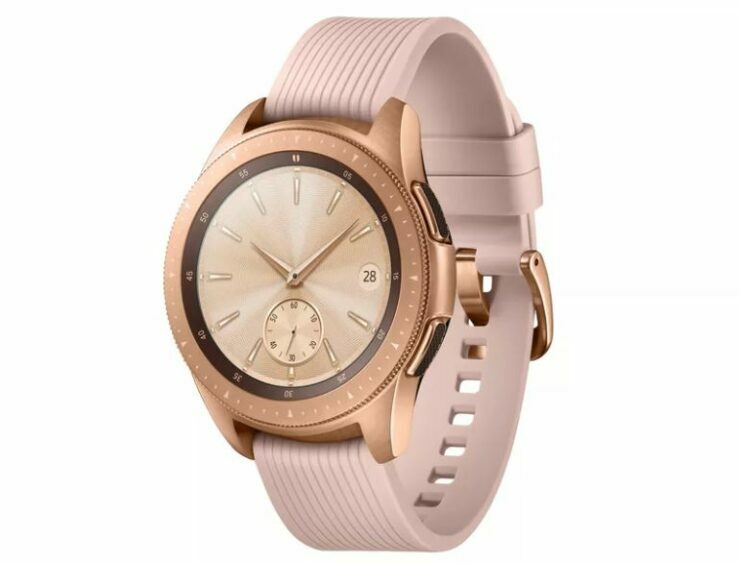 The 46mm version features 1.3-inch Super AMOLED display and 472mAh battery while the 42mm version features 1.2mm Super AMOLED display with a 270mAh battery. The panel is protected by Gorilla DX+ glass so that’s a major plus. Moreover, with 5ATM resistance and IP68 water resistance, you can take a quick swim without hurting the hardware. 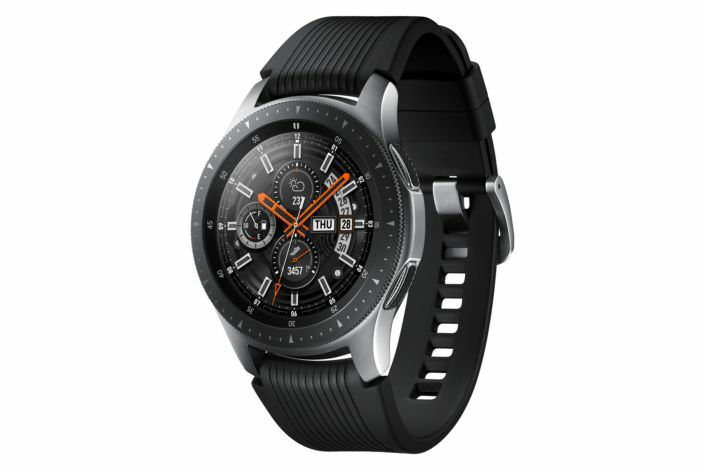 According to the company, the Samsung Galaxy Watch will provide several days of battery time on a single charge. In the health-oriented features, the Galaxy Watch includes a heart rate monitor which further has several extended features. It also tracks user fitness and allows users to enhance their activity. Sleep patterns can also be tracked. The device runs Samsung’s Tizen OS 4.0 powered by Exynos 9110 dual-core 1.15 GHz processor. It also features a heart rate monitor, accelerometer, gyroscope, ambient light sensor and a barometer, so you’re not missing out in the sensor department. The LTE version of the Galaxy Watch features 1.15GB of RAM and 4GB of onboard storage. The Bluetooth version, on the other hand, features 768MB of RAM and the same 4GB of storage space. 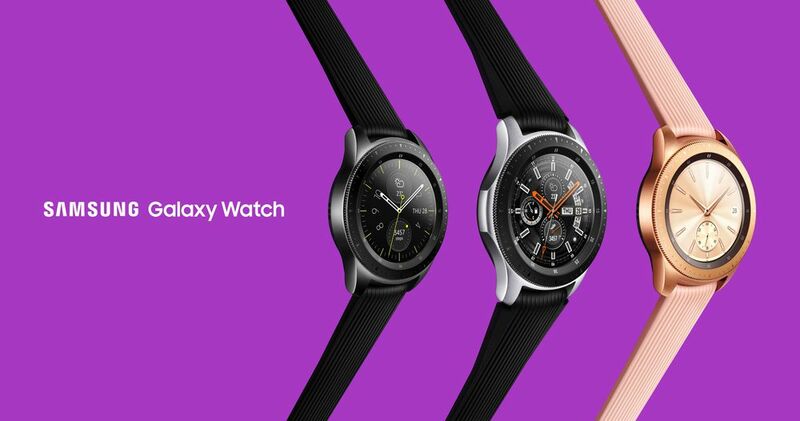 For what we know at this point is that the Galaxy Watch is Samsung’s everyday timepiece which along with other health-related features will provide users with what’s important. The Samsung Galaxy Watch will be available to users in the United States on the 24th of August and 31st of August for users in Korea. Furthermore, additional markets will receive the device on the 14th of September. The 42mm Bluetooth version will be available at $329.99 and the bigger 46mm LTE version will cost you $349.99. You can order through Amazon, Best Buy, and Samsung.com. The LTE version can be purchased from AT&T, Verizon, Sprint, T-Mobile as well as Samsung.com in the coming months. There will be more to the story, so be sure to stay tuned in for more details. This is all for now, folks, What are your thoughts on the Samsung Galaxy Watch? Let us know in the comments.